Unlike standard return pumps the Turbine Duo has two outlets allowing water to be directed to two separate places at once using only one pump! The unit can also be reduced down to one input and output easily and quickly if preferred allowing it to act as a standard return pump would. 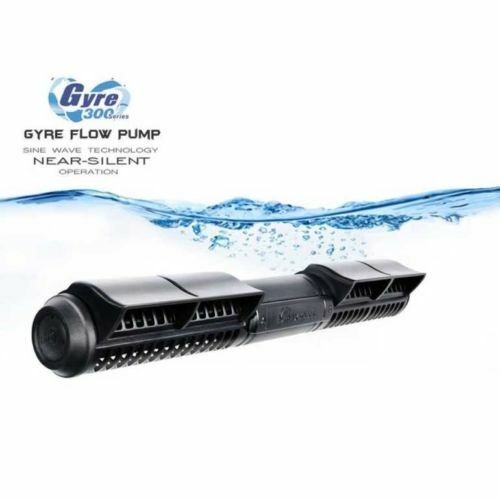 With a whole range of accessories included as standard, the applications for the Turbine Duo are numerous, and it clearly has an edge over other products on the market in applications which involve the need for two separate water lines. 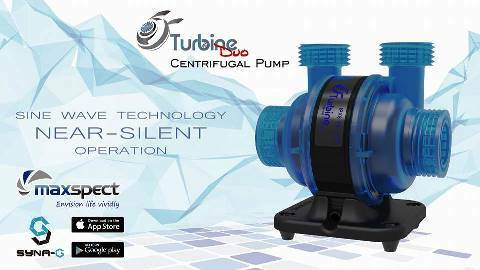 This is not at the sacrifice of performance either, the Turbine Duo has a maximum flow rate of 9500L per hour, far outstripping many other controllable return pumps currently on the market.